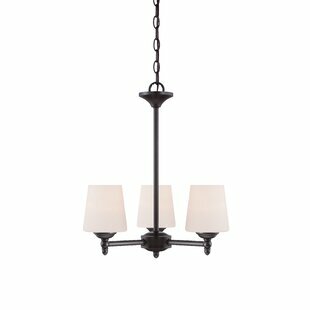 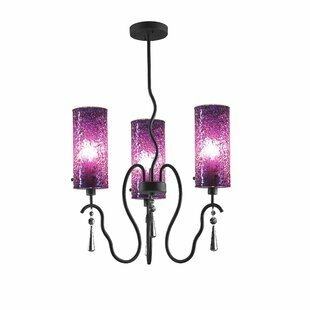 Spanning just 18.5" wide, this three-light chandelier is perfectly proportioned for shining a light down on a smaller space. 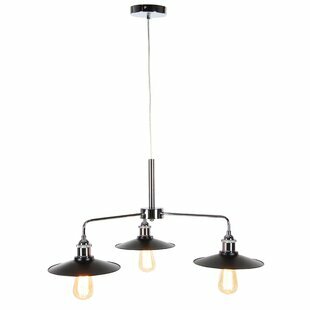 Suspended from a sloped-ceiling-compatible canopy, this metal fixture features a solid finish and a single tier of 100 W medium-base incandescent bulbs (not included). 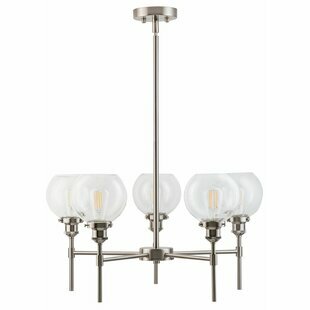 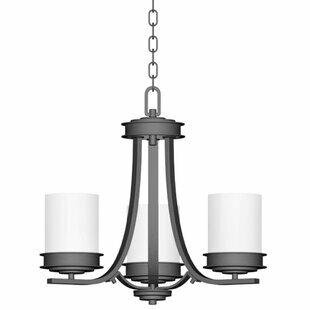 Tapered opal glass shades complete the understated look with contemporary appeal. 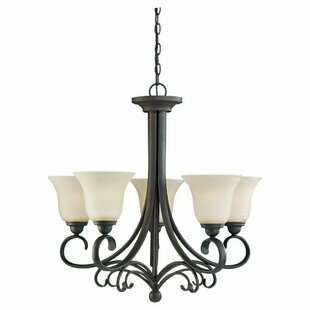 The manufacturer backs this product with a one-year warranty on the fixture and a six-month warranty on the finish. 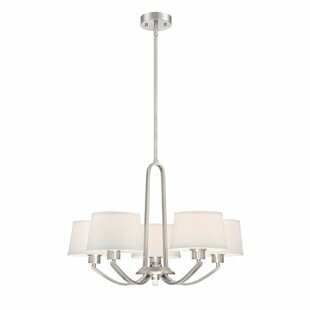 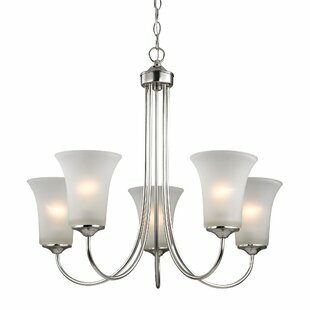 Number of Lights: 3 Fixture Design: Shaded Chandelier Adjustable Hanging Length: Yes Fixture: 20.5 H x 18.5 W x 18.5 D Overall Weight: 7.5lb.